Home > Walmart > New Revlon Ibotta Offer | Free Lip Balm at Walmart! New Revlon Ibotta Offer | Free Lip Balm at Walmart! Heads up on a new Ibotta offer for Revlon lip color. 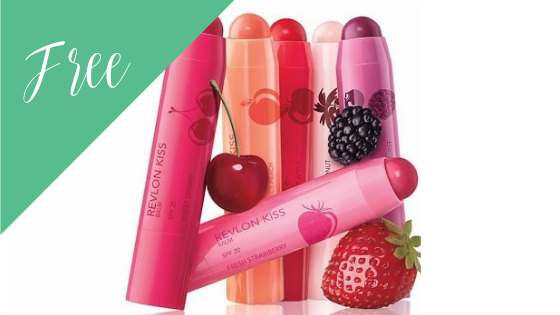 When you stack it with a current insert coupon, you get Revlon lip balm FREE at Walmart! And it makes Revlon Super Lustrous lipstick just 38¢.